Heidi Klum and Seal might have had a less an amicable split earlier this year, but they are set to put their differences behind them and reunite for Christmas, it has been claimed. According to reports, Heidi Klum and Seal decided to make peace for the sake of their four children – Leni, Henry, Johan and Lou. And given that Seal and Heidi Klum, who is now in a relationship with her bodyguard Martin Kristen, are both in Los Angeles, it looks likely that they will be celebrating the holidays together at some point over the festive period. And the publication also reports that Seal hasn’t yet given up on his hope of reconciling permanently with his estranged wife. 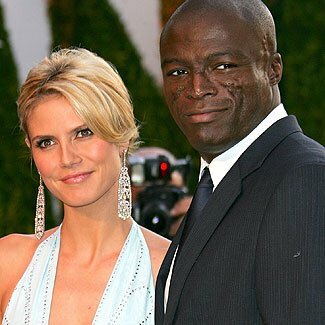 While Heidi Klum and Seal appeared to have maintained their friendship following their split, things turned frosty when Seal accused Heidi of having begun her relationship with bodyguard Martin while they were still together.